Ramesh Jhalli A man has been jailed for 18 months after he was caught helping dozens of motorists get out of paying speeding fines. Police are appealing for witnesses to a collision in Stourbridge this morning (15 March) that left a girl with a serious head injury. Police are reporting that they seized thousands of cannabis plants from across the West Midlands during February. 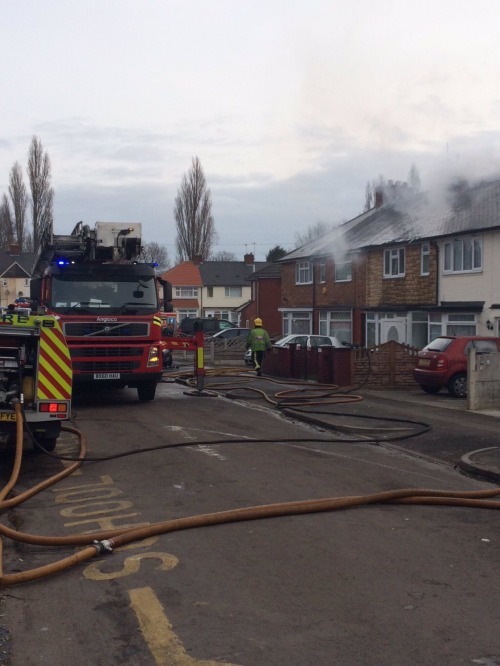 Sunday morning fire in Bordesley Green caused by a cannabis farm. Residents of the Glebe Farm area are being asked to share their views on plans to introduce a new Public Space Protection Order. A number of concerned residents have been in touch regarding rumours that the 55A bus service, which provides a vital link across the Yorkswood area, is about to be changed or cancelled. Detectives investigating the murder of businessman Akhtar Javeed have arrested a man on suspicion of conspiracy to commit robbery. 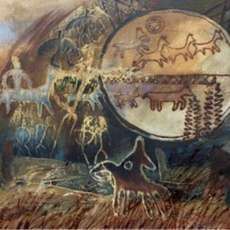 23 Feb 2016 – Workshop at United Reformed Church, Hodge Hill This introductory five weeks course allows you to learn how to connect with sound and vibration to improve your general well being. A 27 year-old man has come forward after a non-stop collision left a taxi driver with a serious arm injury. Police are hunting a driver who ran off after a collision with a black cab that caused serious injury to the taxi driver. The tree has been there several days. 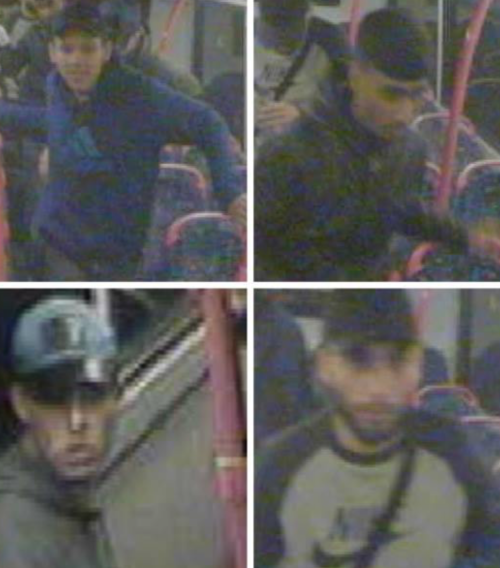 Detective appeals for information after a couple were assaulted on a bus. 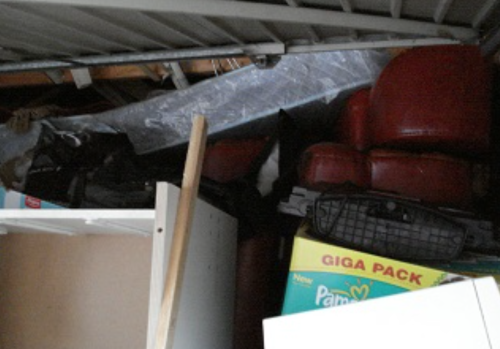 Sparkbrook landlord fined for ‘taking the law into his own hands’. CLIVE WHITEHEAD served West Bromwich Albion very well, scoring nine goals in 196 first team appearances. 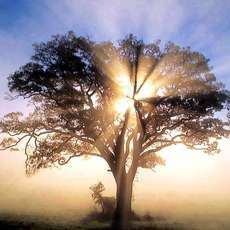 20 Jan 2016 – Workshop at United Reformed Church, Hodge Hill Law of Attraction (LOA) Meditation The law of attraction thought process became popular by the release of the The Secret by Rhonda Byrne. Police are appealing for witnesses following a serious collision. A masked carjacker tricked a woman out of her car in Shard End this morning. Detectives are appealing for information after a car-jacking in Birmingham this morning (3 January). 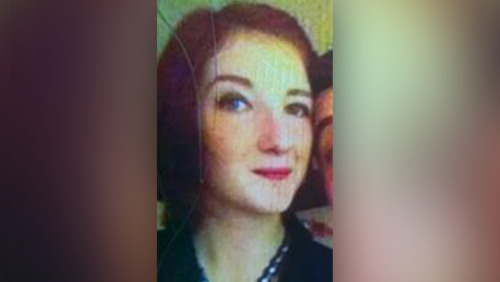 MISSING: Have you seen Emily Humphries? Emily Humphries, aged 20, moved from Burton to Birmingham a few weeks ago and went missing from her Bordesley Green home on Monday (21/12). 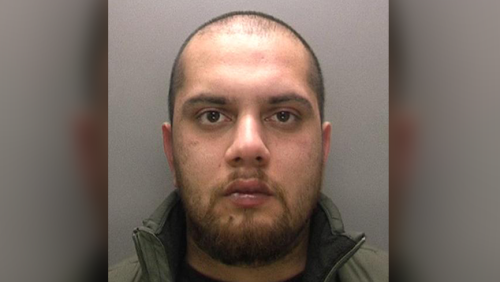 A man has today been jailed for the murder of a Birmingham man who was found dead in an outbuilding. 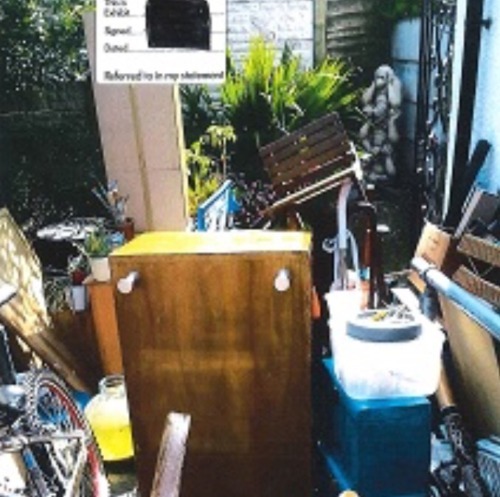 Landlord fined over £5K after illegally evicting a mother and son in Kings Heath. 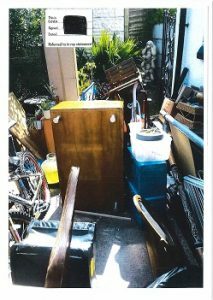 A landlord was fined at Birmingham Magistrates Court today (14/12/2015) for illegally evicting a mother and her 11 year old son from their home in Kings Heath last summer. Birmingham City Council today launched its 2016+ budget consultation, setting out its financial plans for 2016/17 – 2019/20. A twitter ‘hashtag’ campaign is supporting a Labour councillor who has been ‘deselected’ by her Labour Party branch. City MP continues campaign to revitalise industrial site. Ex-minister Liam Byrne, MP for Birmingham Hodge Hill, calls for more help for children whose parents are “hazardous drinkers” after speaking publicly about his father’s fight with alcohol addiction. Residents of Shard End Ward are invited to the next of our regular public meetings, which is being held at Timberley Academy, tomorrow evening (16 November), starting at 7pm. 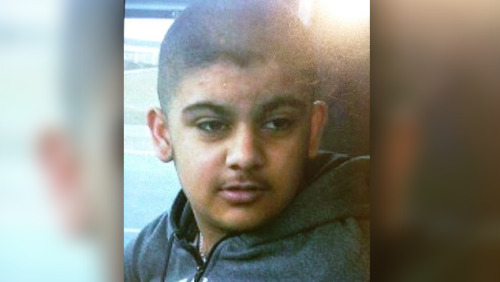 MISSING CHILD: Have you seen Mohammed Qadir? Mohammed Qadir, aged 12, was last seen by his family, at around 8:10PM on Wednesday night (11/11), when he left his home address in Bennetts Road, Washwood Heath. Shard End nursery owner told to pay £16,500 after child fell from window. Do you have an idea for improving local health? If you have an idea for improving the health of local people, a Birmingham organisation with substantial funding is waiting to hear from you. 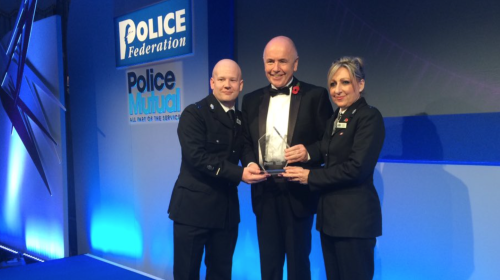 Two West Midlands Police officers win bravery award following a knife attack at a mosque. Two men have been arrested following reports of men acting ‘suspiciously’ in Sutton Coldfield. 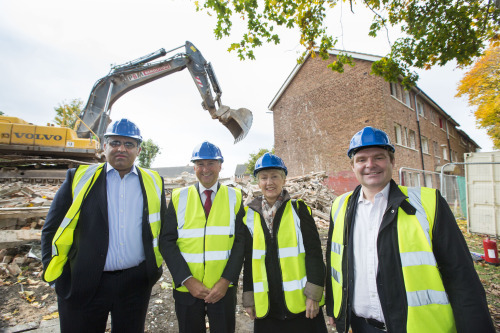 Maisonette blocks demolished in Shard End to make way for 12 new family homes. Road safety is something that matters to everyone. Work is under way to demolish four underused maisonette blocks in Shard End to make way for 12 new family homes built by Birmingham Municipal Housing Trust (BMHT), Birmingham City Councils award-winning house-building programme. Work is under way to demolish four underused maisonette blocks in Shard End to make way for 12 new family homes built by Birmingham Municipal Housing Trust (BMHT), Birmingham City Council’s award-winning house-building programme. Two men charged on suspicion of distributing a terrorist publication. Two men have been charged today (Monday 19 October) on suspicion of distributing a terrorist publication (contrary to Section 2 of the Terrorism Act 2006). A driver is arrested after a 14-year-old boy died when the car they were travelling in hit a tree in Hodge Hill, Birmingham. Witnesses urged to come forward after a teenage boy died in a collision in Hodge Hill. 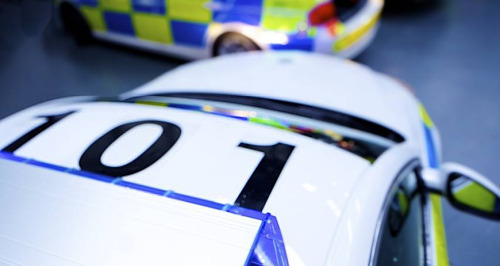 Police investigating a fatal road traffic collision in Hodge Hill are appealing for witnesses to contact them. 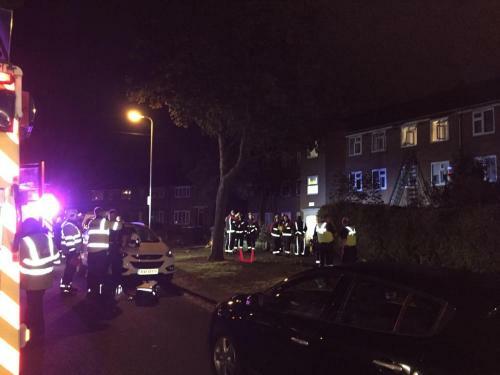 19 people led to safety following a fire in an apartment block in Shard End. 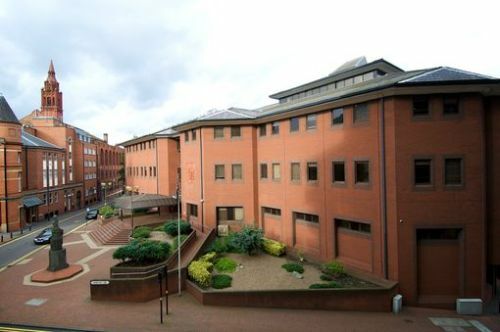 A couple from Birmingham have been convicted of fraud after conning more than 50 online shoppers out of £1,000’s by setting up bogus web companies. 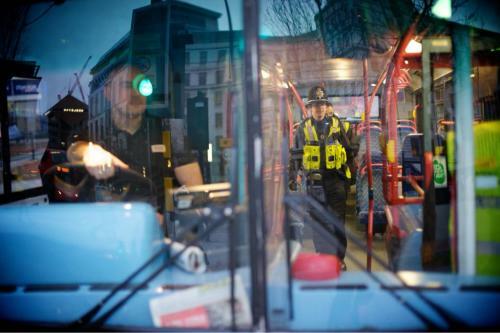 Three teenagers arrested in connection with a stabbing on a bus in Washwood Heath.